 Cascadia Search Group is comprised of industry experts who understand your business, speak your language and deliver solutions that align with your goals and mission. Our life sciences recruiters specialize in sourcing and placing top professionals throughout the life sciences sector. Our clients range from the pharmaceutical, biopharmaceutical and biotechnology leaders to diagnostic and device organizations. With an insider’s perspective on the industry, we provide an international geographic reach for clients that include start-ups, Fortune 50 companies and everything in between. Our industry experts deliver solutions that are focused in targeting specialty therapeutic expertise.